Ksenija Celner is a young soprano residing in the Netherlands. 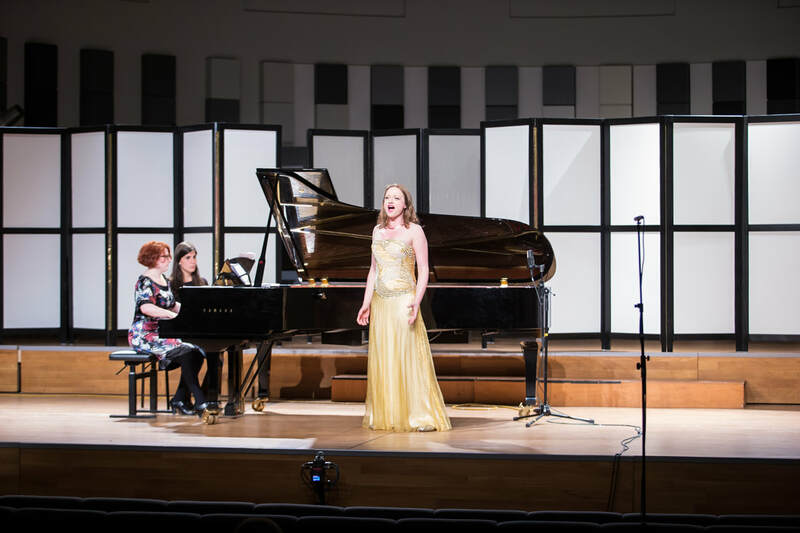 After studying of archaeology at the Belgrade University and several years spent on scientific projects and field excavations, Ksenija moved to the Netherlands to pursue her dream of becoming an opera singer. She has since obtained bachelor and masters (2015) degree from the Utrecht Conservatroy where she studied under the guidance of acclaimed Dutch soprano Mrs. Charlotte Margiono. During her studies she has participated in master classes of Dame Emma Kirkby, Deborah York, Jork and Dame Ann Murray. Ms Celner specializes in bel canto repertoire and baroque operatic repertoire. 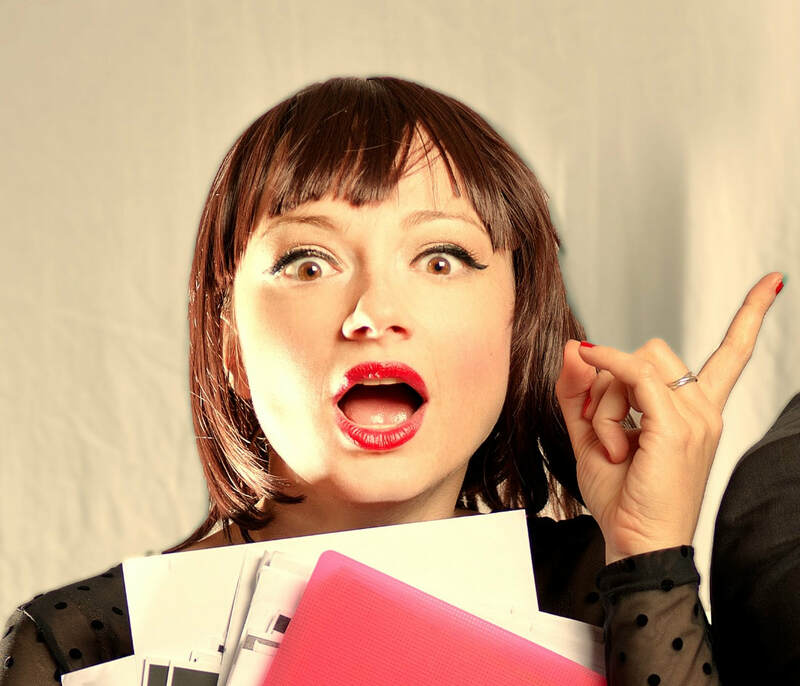 Works by G.F. Händel, Vivaldi, Rossini, Donizetti and Massenet that demand great vocal agility, brilliant sound as well as a commanding stage presence, are operas she feels most passionately drawn to. Roles performed onstage include Die Erste Dame (Die Zauberflöte), La contessa de Folleville (Il viaggio a Reims), Serpina (La serva padrona) and the title role of Pepa the Gypsy in the opera A vinganca da Cigana by A.L. Moreira premiered in the Netherlands in 2014 for the first time ever. Season of 2017 is bringing four premieres for Miss Celner. The biggest adventure will be the role of Dafne in a semi-staged production of G.F. Händels' dramatic cantata Apollo e Dafne. This is new engaging and innovative production will incorporate special light effects, video material & fragrant hints, that will help to create an exciting four dimensional atmosphere to envelop all the audiences' senses. As a foundling member of Utrecht City Opera Mis. Celner is signing this production as an executive producer. As a recitalist, she focuses on Italian songs of belcanto masters and performs with pianists Thijn Vermeulen and Felix Justin. If you want to find out more about Ms Celner, read this brief questionary (in English) and the interview for Plezir magazine (in Serbian). This biography is exclusively for use on this platform. To receive an official authorized biography of Ms Celner please send your inquiry via Contact Form. To stay updated about my performances, have a look at my agenda.